Home Articles Do mathematicians earn more? Does being good at maths help you earn more? Will studying maths help you secure an interesting and well-paid career? 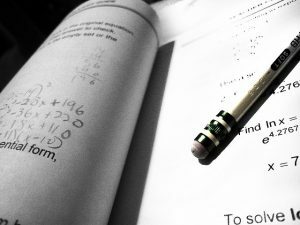 Will there be more or less maths jobs on offer in the future? These are all questions to ask when you are choosing your A-levels or degree. In 2017 Sir Adrian Smith published a review of post-16 mathematics education for the government. The first part of this review shows how important maths is for people’s future career choices. 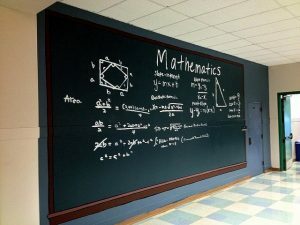 In this article we will summarise some of the key messages on the importance of maths which are contained within the Smith Review. All quotes are from the Smith Review 2017. There is a particular shortage of people with ‘advanced’ mathematical skills. 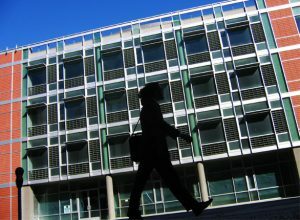 These would be people who had undergraduate or postgraduate degrees in subjects such as mathematics, statistics or computer science. The need for mathematically qualified people is on the rise, meaning that if you study maths you are in a good position long term. Developments in technology will alter the nature of work and jobs. A study of the susceptibility of US jobs to computerisation concluded that the jobs available in the future will increasingly require mathematical and quantitative skills. The Smith Review shows that studying mathematics really does help people earn more, whatever level they are at. There is also a hidden message behind all of this. Not everyone is just after earning as much as they can – most people want job satisfaction, job security and flexibility. Maths skills are in high demand – meaning that people with the right qualifications will not only be able to command a high salary, they will also have a lot of choices in the job market, meaning that they can have the ability to find a job which suits them and interests them.